Starwood Hotels & Resorts Worldwide Inc. will launch its first Sheraton hotel in Greece with the inauguration of a Sheraton Rhodes Resort in the spring, the company announced on Monday. Starwook Hotels & Resorts will open its eighth hotel in Greece. The Sheraton Rhodes Resort will be located only a few kilometres from the city’s historic old quarter district and features 401 rooms. 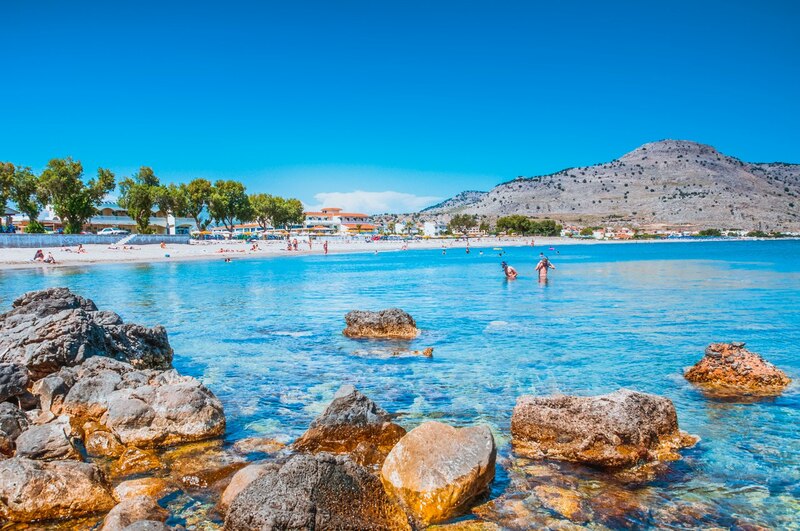 “Rhodes is a magical destination and we are thrilled to bring Sheraton, our most emblematic chain, to this significant travel destination,” Roeland Vos, the president of Starwood Hotels & Resorts in Europe, Africa and Middle East, said in a statement.